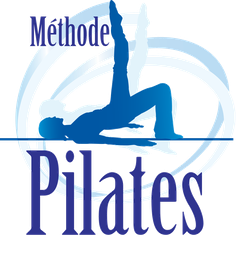 The Pilates method, is a way of doing physical exercises that was developed in the beginning of the 20th century by Joseph Pilates.Pilates called is method Contrology, in reference to the way that we put the emphasis on the control of the mind over the body. Through varied exercises, we learn how to activate weak muscles and release the muscles that are too tight in order to balance the body. you learn to become conscious of your own body and of each muscles correct fonction. You learn how to isolate certain muscles in order to elongate and strengthen them. The objective is to create a balance in the body focusing on strengthening the deep stabilizing muscles. Posture, proper body alignement and continuous breathing are worked throughout each movements are the basis of the Pilates technique. Prevent the injuries caused by bad posture.